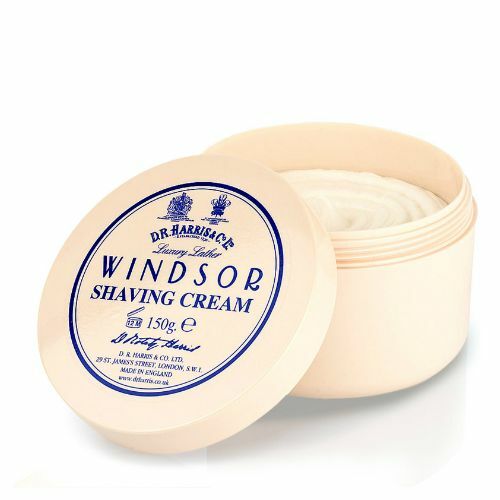 For a close, comfortable shave. 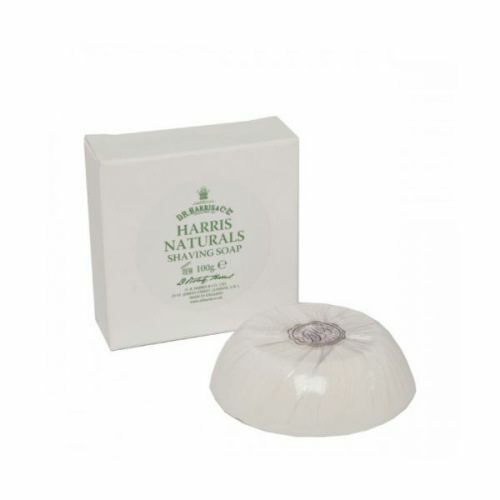 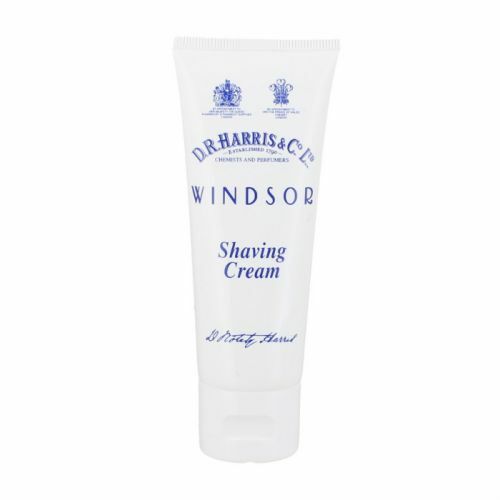 D R Harris is one of London's oldest apothecaries. 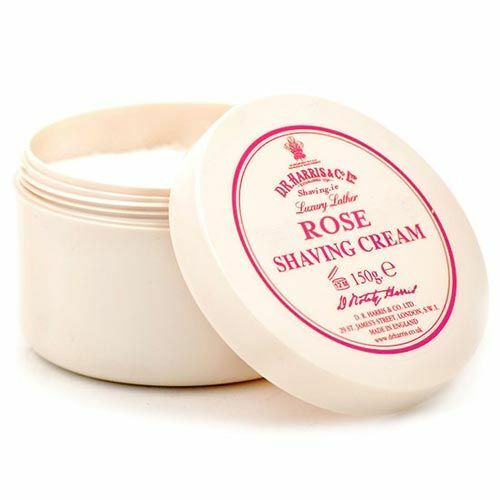 The formulas are steeped in heritage and all developed by generations of in-house pharmacists. 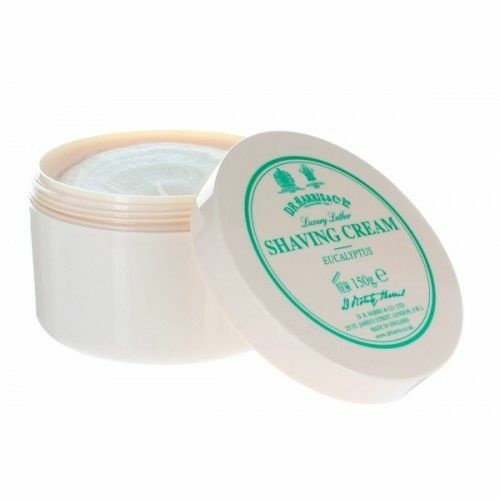 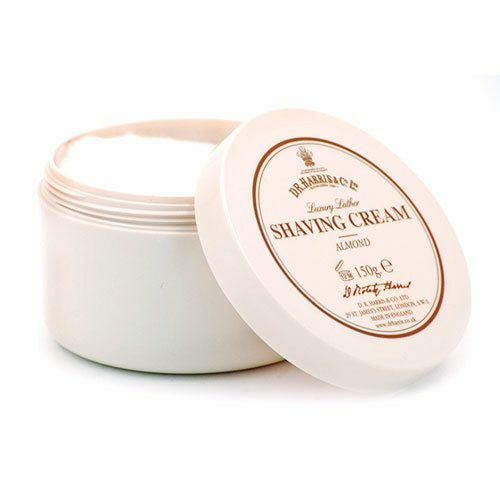 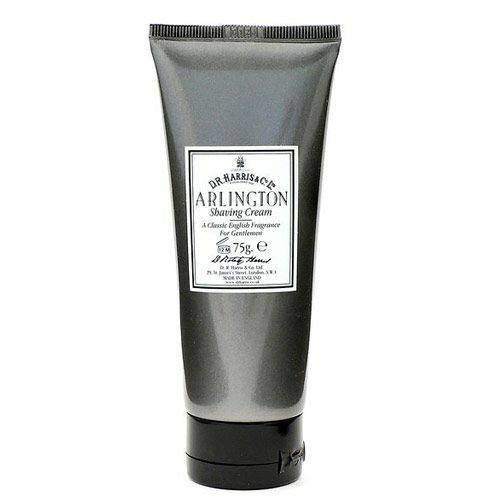 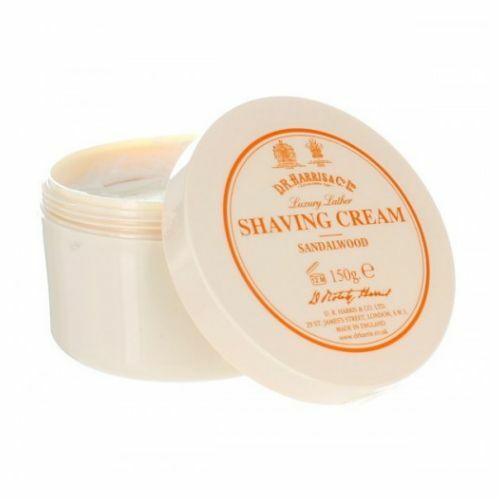 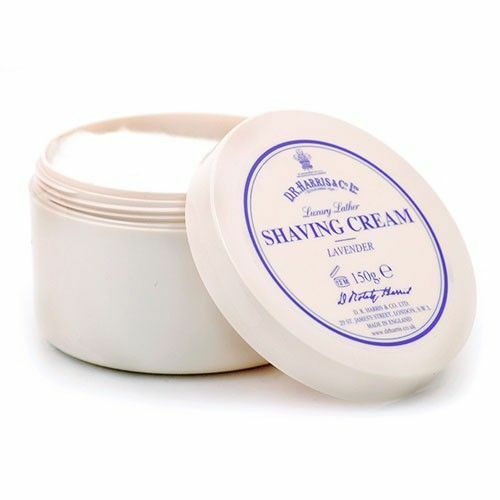 The glycerin-rich Shave Creams are synonamous with comfort and style, fusing D R Harris' finest frgarnces with a rich-lathering shaving lubricant. 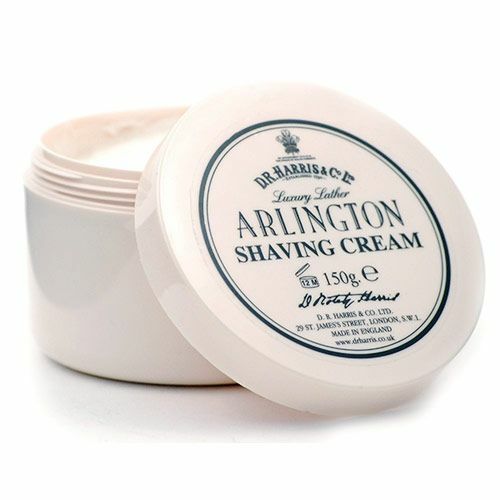 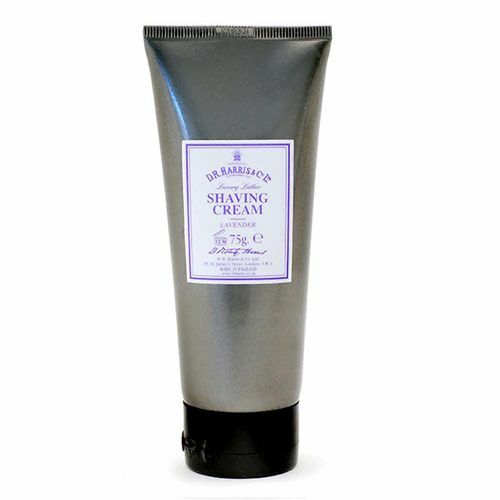 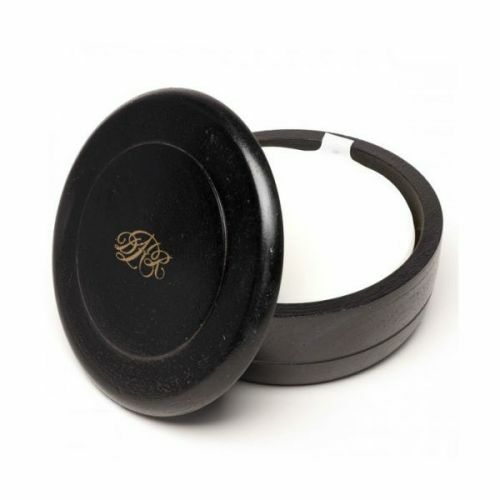 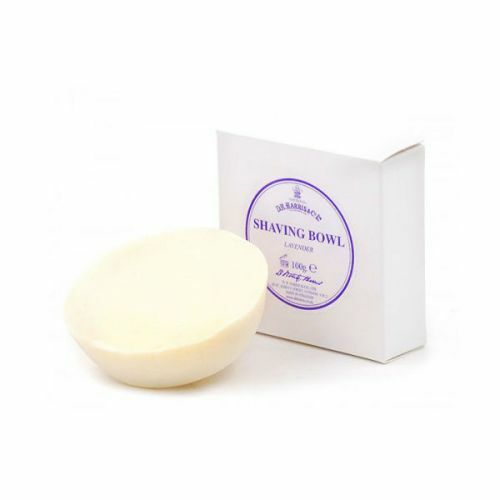 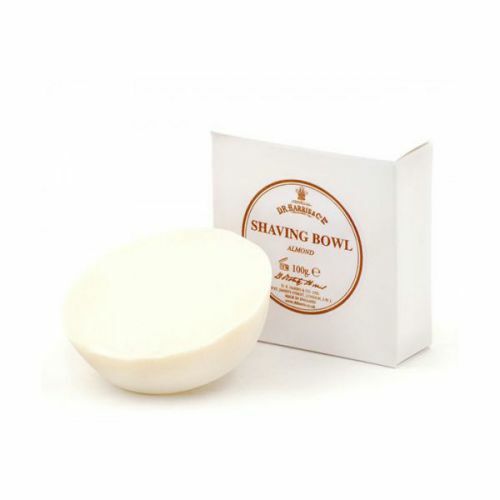 Avaialble in both tubes and bowls, the Shave Creams are simple to use and suitable for all types of shavers.